Rose Mary Vint, 77, of Albion, IA passed away Sunday, April 9, 2017, with her family by her side, at Mercy Medical Center, in Des Moines, IA, after a short illness. Funeral services will be 2:00 p.m., Thursday, April 13, 2017, at Anderson Funeral Homes, 405 W. Main St., Marshalltown. Visitation will be 5:00 p.m. to 7:00 p.m., Wednesday, April 12, 2017, at Anderson Funeral Homes. Interment will be at Albion Cemetery. Online condolences may be sent to www.andersonfhs.com. Rose Mary was born December 11, 1939 to Walter and Mildred (Duckworth) Hansen in Neponset, IL. She attended public school in the Princeton and Kewanee, IL area. Rose Mary was united in marriage to James Hewitt. They later divorced. She relocated to Iowa following her divorce. Rose Mary furthered her education by attending Iowa Valley Community College. She received her degree as a CNA. Rose Mary was employed with the Iowa Veterans Home, in Marshalltown. She married James Vint on February 10, 1997, and resided in Albion. 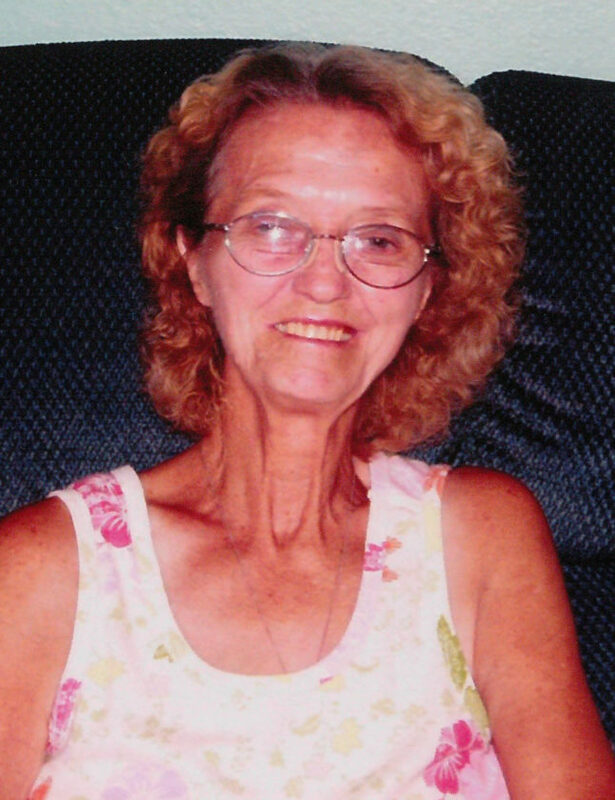 Rose Mary loved to travel, fish, being outdoors, and riding motorcycles. Rose Mary will be missed by her loving husband, James; four children: James Hewitt, Melissa Esser, Kevin Schroeder, Michael Schroeder; four grandchildren, two great grandchildren, a step brother Harold Roush and several nieces and nephews.